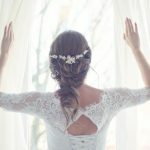 It’s been almost a year and a half ago when the day came that I challenged myself to start attempting to imitate (and write about) a woman I had envied so much, a woman with a character that to me seemed so unattainable that I would run the other way if I ever came across a post or article about her! I didn’t want to read about a perfect little snowflake I felt compared to. So congrats to you for finding this and sticking around to find out what you may already even be doing or can do to pursue grace a virtuous woman. 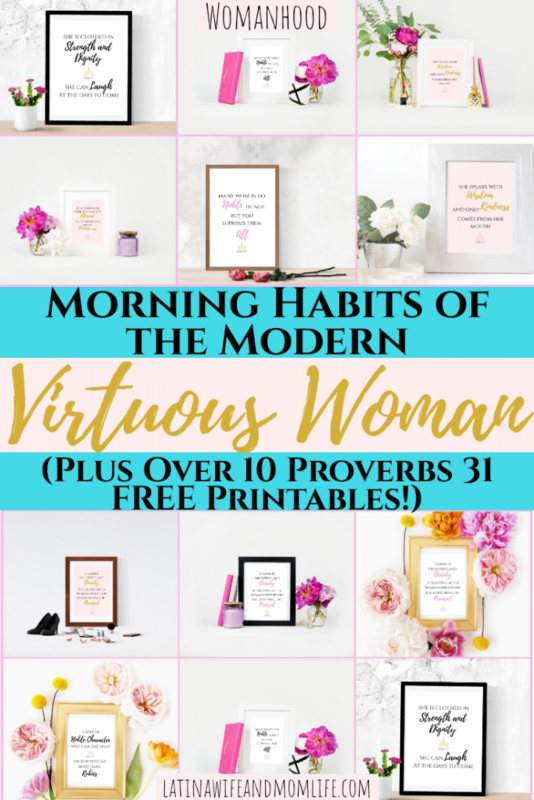 Since writing that Modern Virtuous Woman post over a year ago, a lot has happened. Starting my own business and growing my family has just inevitably forced me to carry out habits I never knew I could/would and that can, in fact, be attributed to the factors that make up a Woman of Virtue. 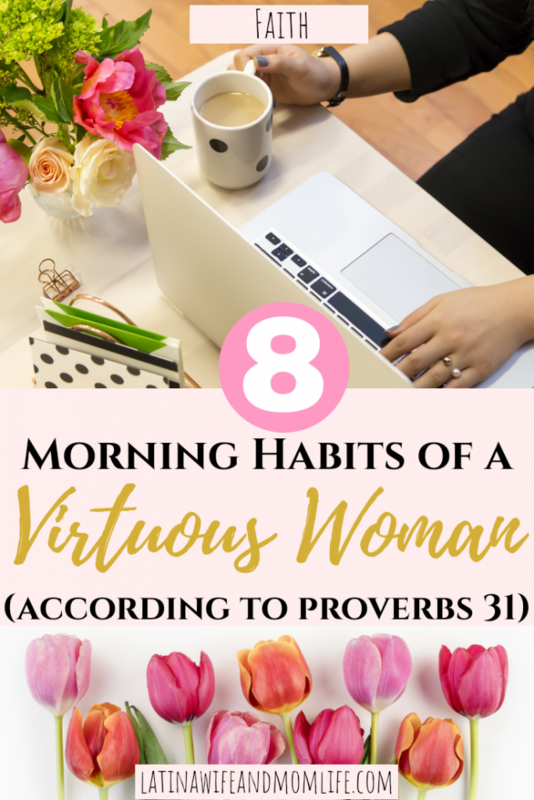 I am in no way some saint or a perfectly graceful Lady as a Wife, but my mission and vocation as such is to pursue and acquire habits that will set the tone for a happy home, and what other ideal time than in the mornings to make it happen! I think every morning routine blog post I have ever read has this tip for a reason. It is a big game changer in preping you for the overall flow of your day ahead because it may be the only time you will ever have to invest in you, some work, reading, self care, meditation, you name it! This is YOUR time. Before any work related tasks, it is ideal for you to make time to meditate, pray, reflect, learn, read, grow, etc. Make it the first thing you do every morning and that, my friend will make everything else flow gracefully throughout your morning. 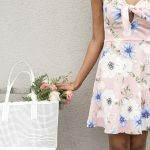 A virtuous woman knows her worth and prioritizes her needs, knowing how important it is for her to be able to function for her family with a fresh and happy mood. She is a strong woman who chooses not to take part in the victimization of #momlife imposed (and celebrated) by society. 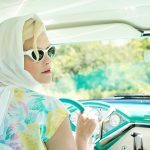 This is the time for you to take the chance to get any big and important tasks out of the way so that you don’t find yourself snapping at your littles in an attempt to get it done while their awake (been there). 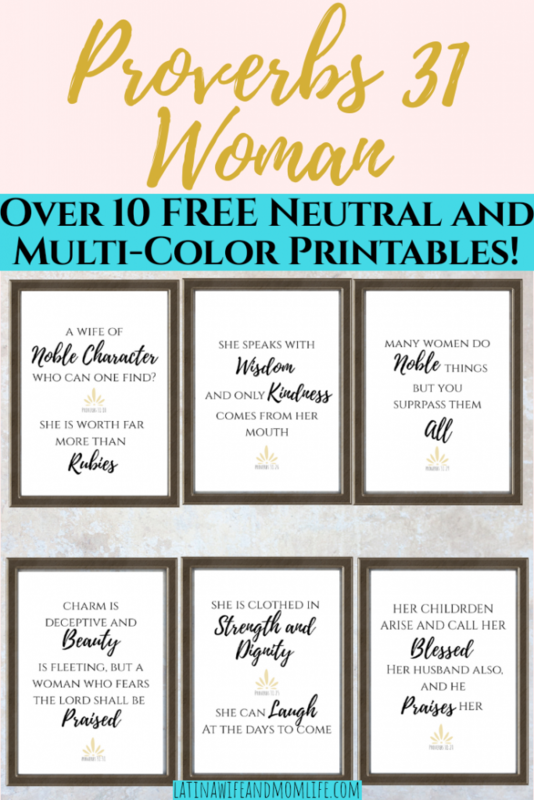 In my newsletter subribers’ bonus conent, you can find these FREE cut-outs to post anywhere as reminders of your virtues and qualities! Just tell me the best email to send you the password to my library for immediate access to this and all current and future goodies! Do you know what y’all are having to eat, what your kids are wearing, where you’re going, what you’ll be doing, etc? Have a plan, have a routine, know what to expect. When you and your children have something to anticipate, the chaos is less! This clearly goes hand in hand with the first. Be a boss, know what you are doing and slay the day! 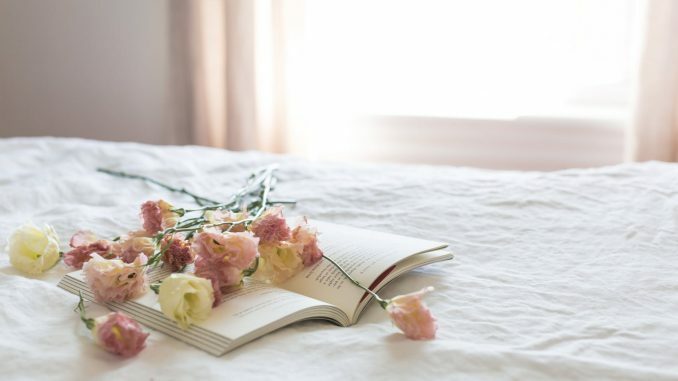 Set the tone in the home and the mood in everyone in it by starting the day with a graceful attitude and not with reproaches or anything like that. Greet them a good morning with love. Ok so let’s say you start your early wake up routine, and then one day (or 2 or 3) your toddler happens to come to your room earlier than usual. 1-you had planned to get up and now your kid won’t let you or 2-you’re in the middle of something that you feel can’t be interrupted. Drop whatever it is and take advantage of your child looking for you, for your hug, your cuddles, your smile and good morning wish! I love the satisfaction of being prepared to embrace the day ahead of me, knowing I did what I could for my family and especially myself before the household wakes up. It totally sets the tone for the whole day and I don’t start it with an overwhelmed mood over everything that I need/want to do and wondering when and how that will be. Challenge yourself. Take one new habit at a time. Eventually everything will flow naturally and become easier! So, where will you start? Old Wives Tales: 20+ Gender Predictions I Tried +GENDER REVEAL!